Outback Steakhouse, steak house, listed under "Steak Houses" category, is located at 45 Plaza Dr Palm Coast FL, 32137 and can be reached by 3864466280 phone number. Outback Steakhouse has currently 0 reviews. 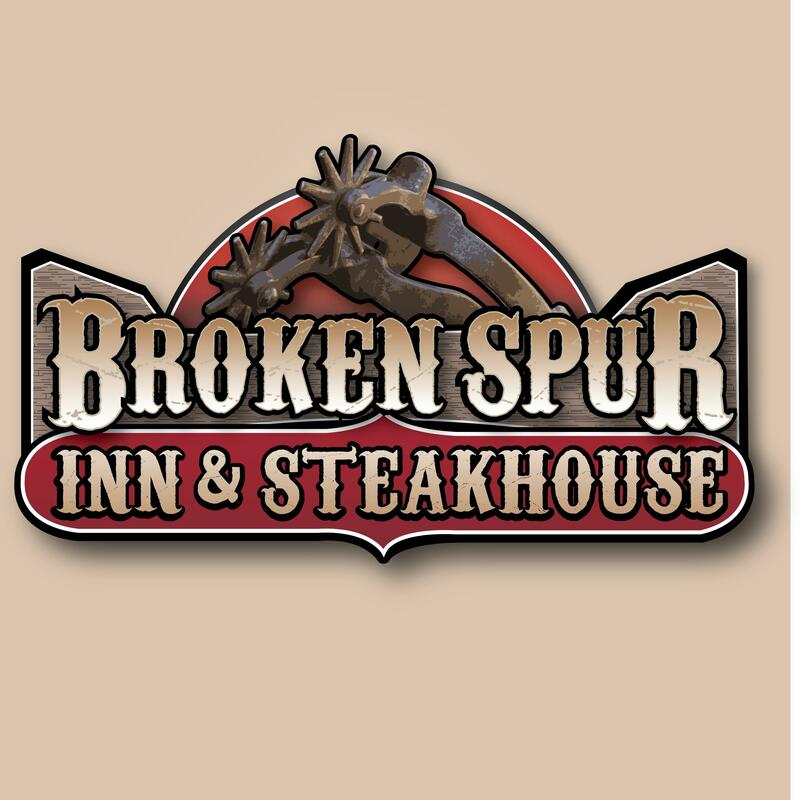 Browse all Steak Houses in Palm Coast FL. Discover census data for Palm Coast, FL.